Of all the plant families I think I can confidently say that the Crucifereae or Brassicaceae are some of the hardest to positively identify, simple because of the variety, subspecies and hybrids that are so common the world over. This one though is pretty common all over and a reliable wild food though some sources say it should only be eaten in the spring. 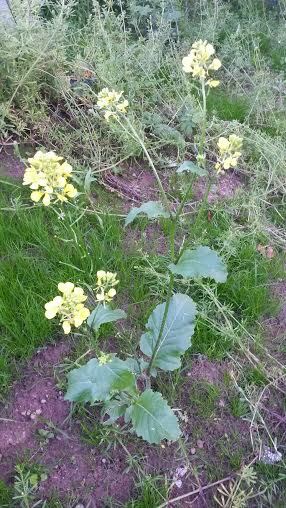 It's one of the brassica family that is readily easy to identify as the leaves are relatively distinct. It has been used to cure jaundice in the past as a result of having yellow flowers and was also used as a spring tonic. though as the plant matures it should become simpler, the lower leaves rounded and lobed. 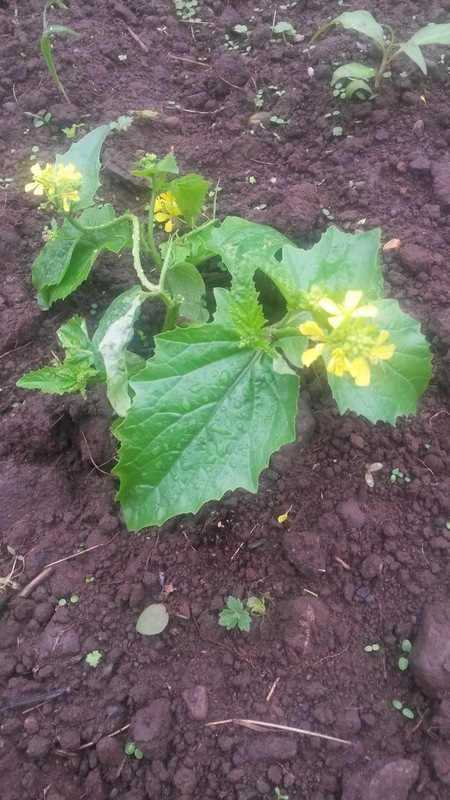 It's taste is quite nice, rather sweet to start but quickly giving over to that mustardy wasabi type kick, I prefer it to Hedge mustard which I find too strong for my taste buds. 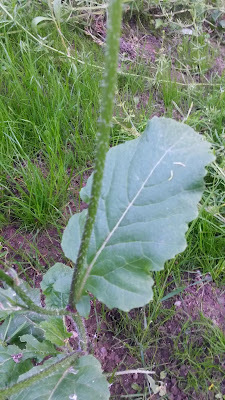 It is similar in taste to lady's smock or sea radish. It has a lot of common names and this can be problematic as a few of them ( wild mustard, and field mustard) have also been applied to hedge mustard further confusing an already difficult ID. St Patricks Cabbage or London Pride ? A Slave to the Grind? The Myth of 'Best Before' dates.